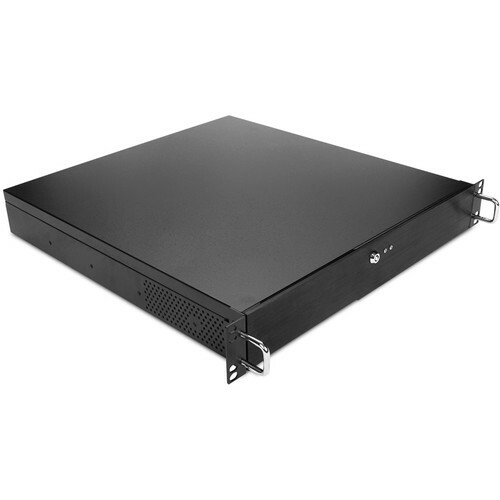 The DN-105-T chassis is designed with elegance and functionality fit for Audio/Video industry and Home Theater Personal Computer (HTPC). With the advancement of server racks for home, these models are ideal for both rackmount and desktop orientation. DN series is ideal platform for HTPC build using popular AMD and Intel processors.